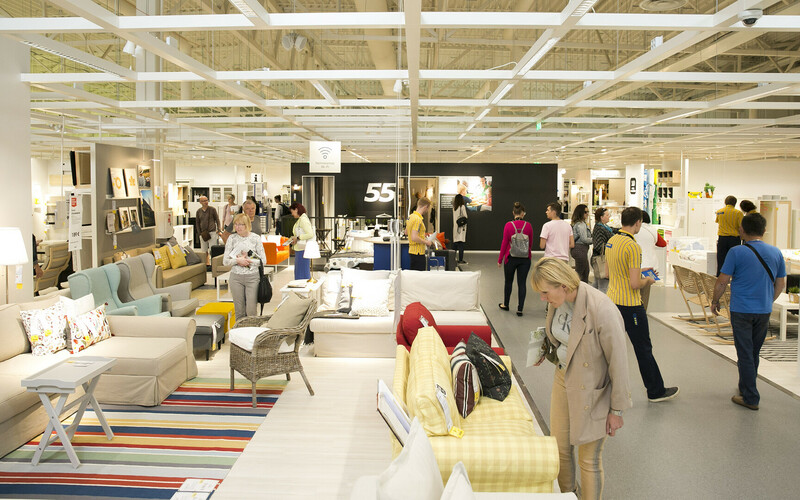 This autumn, Swedish furniture giant IKEA is launching its Estonian online store as well as a brick-and-mortar order pickup point and showroom with a limited assortment of items for sale on Peterburi Road in Tallinn. 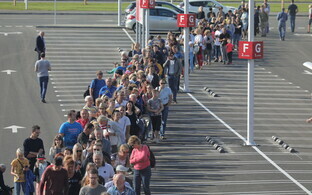 "IKEA's entry into the Estonian market first digitally and with a physical store to follow is a unique step for IKEA as well," IKEA Baltic sales director Johannes R. Jóhannesson said, adding that such an approach was motivated by the desire to bring IKEA to the people of Estonia more quickly, as the chain's Riga location sees a significant number of clients from Estonia. 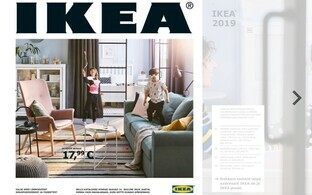 IKEA's Estonian online store will be tablet- and mobile-friendly and offer nearly 8,000 home furnishing products for either home delivery or pickup at the Tallinn location, the company announced. Estonia's first pickup point and showroom will be located at Peterburi Road 66. The entire building will be 6,000sq m in size, 1,500sq m of which will house the location's showroom. The remaining 4,000sq m will be dedicted to logistics operations. The showroom will also include some 200 products available for on-site purchase. According to Mr Jóhannesson, IKEA will be hiring some 30-40 people for its Estonian team, including managers, team managers and sales, logistics and customer service specialists. 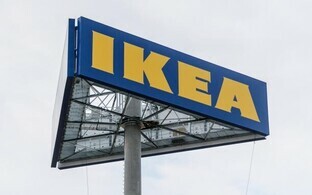 Thus far, IKEA has opened two stores in the Baltics, one each in Vilnius and Riga, as well as two pickup points in Lithuania. The furniture chain operates over 400 stores in 50 countries worldwide.